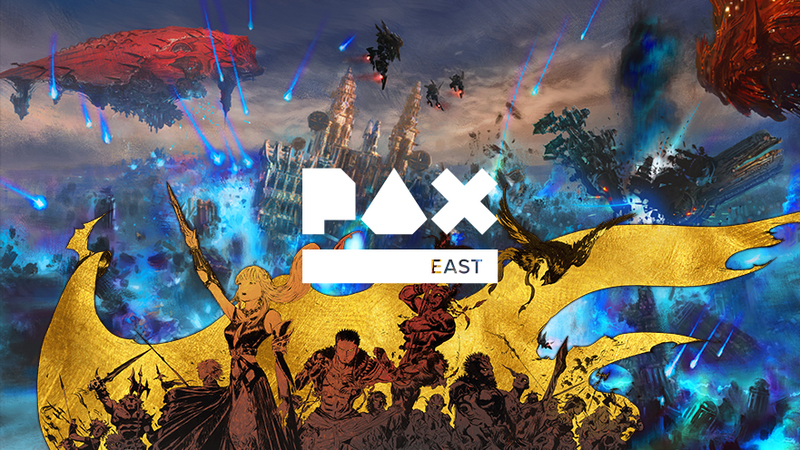 The schedule for this year’s PAX East is now live! On Saturday, April 7th, Square Enix will be hosting a panel on The Writing of Final Fantasy XIV: Stormblood. Join special guests Natsuko Ishikawa (Lead Main Scenario Writer) and John Crow (English Localization Lead) from the FINAL FANTASY XIV Online team as they discuss the writing and story of Stormblood and answer questions from the community! Additionally, Square Enix will also be hosting Final Fantasy XV: Windows Edition: Making it Yours on Firday April 6th. FINAL FANTASY XV WINDOWS EDITION, released on March 6, 2018, features mod support for expanded playability. Join the dev team (Shigefumi Tanaka and Takeshi Aramaki) as they offer a glimpse on new ways to further enjoy the game!